Brunel Microscopes Ltd have been specialists, since 1986, in the supply of microscopes and all microscopy products. During recent years microscopes with inbuilt CMOS chips for recording digital images directly onto computers have become increasingly popular. However as with all relatively new technology some of the claims made, by others, for these types of microscopes have led to disappointment. We have used our experience and knowledge to bring together a range of microscopes covering high and low power to provide instruments that are straightforward to use, give a good optical performance and most importantly have associated software that is easy to install and is stable. The handheld ‘microscope/cameras’ are widely available and becoming popular for a range of uses, however in the marketplace their quality varies considerably and can lead to disappointment. 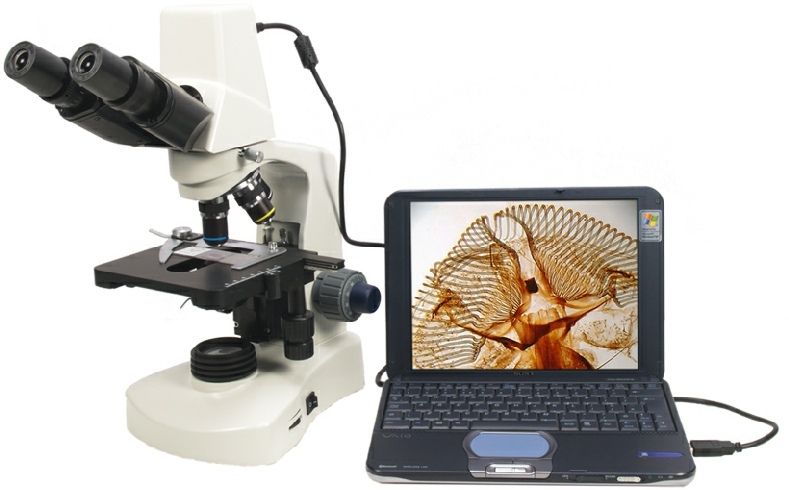 The products listed under our ‘Handheld Microscopes’ section work well and are recommended. We are always pleased to offer advice and make recommendations so please call us.